Telangana State Public Service Commission had released notification of TSPSC Gurukulam Recruitment 2017 for qualified candidates through the proforma application. Candidates who were eligible could fill their Application form on or before the last date. 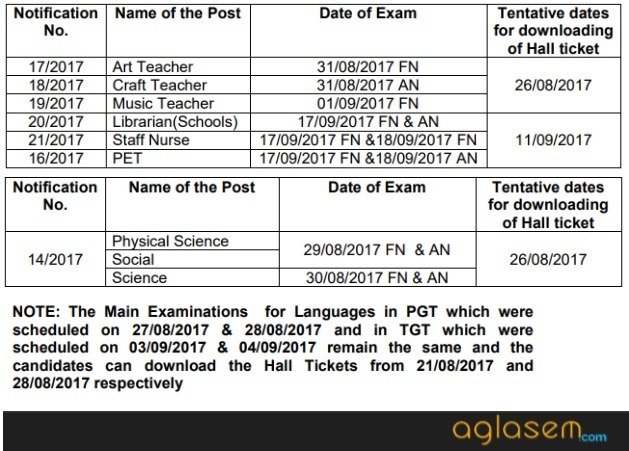 The Examination was held in the month of Jun-Aug 2017. The commission reserves the right to conduct the Examination centre either Computer Based Recruitment Test (CBRT) or Offline OMR based Examination of objective type. Latest: The Marks List of Provisionally Selected Candidates of TGT Physical Science, Sanskrit and Biological Science has been declared, check it from the “Result” page link given in quick links. 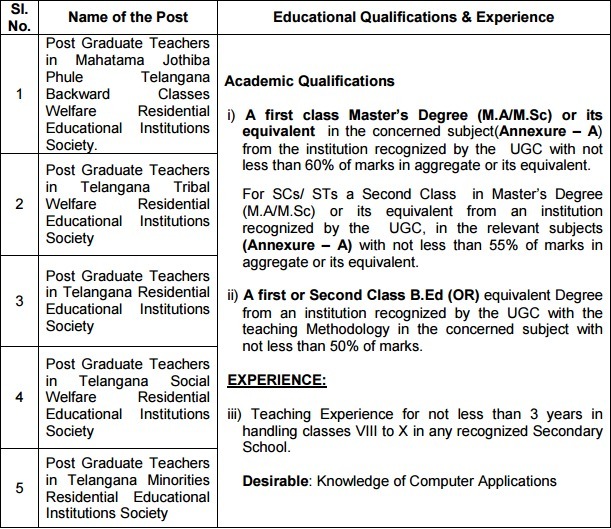 Candidates are requested to read the complete information of TSPSC Gurukulam Recruitment 2017 in the various discipline like application form filling process, eligibility criteria, selection process, result etc through this page below. Age Limit – Between 18 years to 44 years. Educational Qualification – Intermediate / Master Degree / Bachelor Degree / Degree in various discipline. Selection Process – The final selection of these posts will be based on Marks secured in the examination either online or OMR Based. 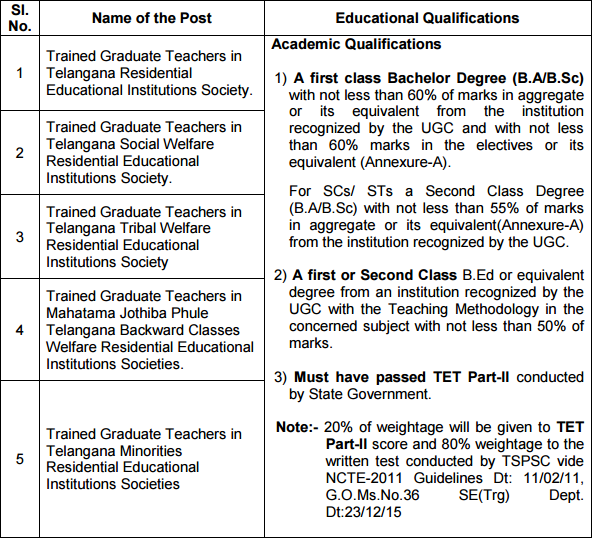 How to Apply – Application form of TSPSC Gurukulam Recruitment 2017 can be filled online from official website of Telangana Public Service Commission at tspsc.gov.in. Answer key for TSPSC Gurukulam Recruitment 2017 has been released at official website of TSPSC. Candidates who have appeared in the exam as per schedule mention above can check answer key from the direct link given below. General Studies and General Abilities. Paper code-81321- Pedagogy of Biological Science- Final key- Series-A. Paper code-81322- Discipline Knowledge in Biological Science. Paper code-81311- pedagogy of mathematics- final key- series-A. Paper code-81312- discipline knowledge in mathematics- final key- series-A. Paper code-81342- discipline knowledge in social studies. 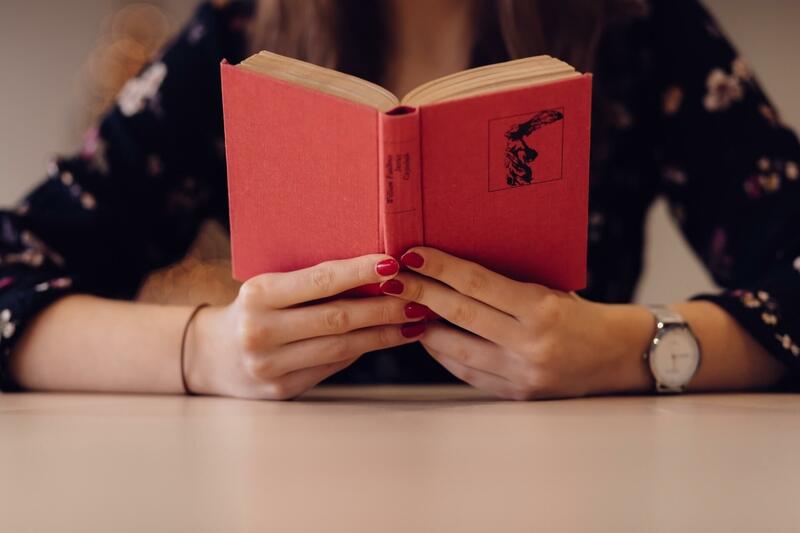 Paper – General Studies and Art and Art Education. Those candidates who qualify in the Examination in order of merit will be called for in 1:2 ratio for verification of Certificates, Community and Category wise for the vacancies available. The minimum qualifying marks for Selection are OCs 40%, BCs 35% SCs, STs and PHs 30%. The minimum qualifying marks are relaxable in the case of SC/ST/BC/PH at the discretion of the Commission. The candidates will be selected and allotted to the Residential Educational Institutions Societies in Telangana State as per their rank in the merit list and as per zonal preference for allotment of candidates against vacancies and for the vacancies available. The appearance in all papers at the Written Examination as per rules is compulsory. Absence will automatically render his candidature as disqualified. While the Commission calls for preference of candidates in respect of posts / R.E.I.Societies etc., in the application form, it is hereby clarified that the said preferences are only indicative for being considered to the extent possible but not binding or limiting the Commission’s powers enjoyed under Article 315 and 320 of the Constitution of India. Therefore, the Commission has the power to assigning a successful candidate to any of the notified posts for which he is considered by them to be qualified and eligible, subject to fulfilling the selection criterion.